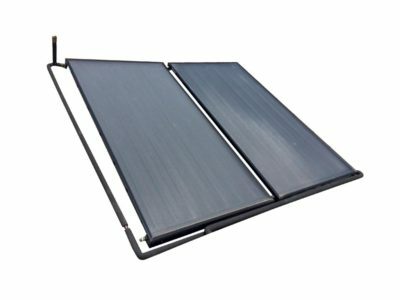 Turbovent’s solar energy systems reduce or eliminate electricity costs. 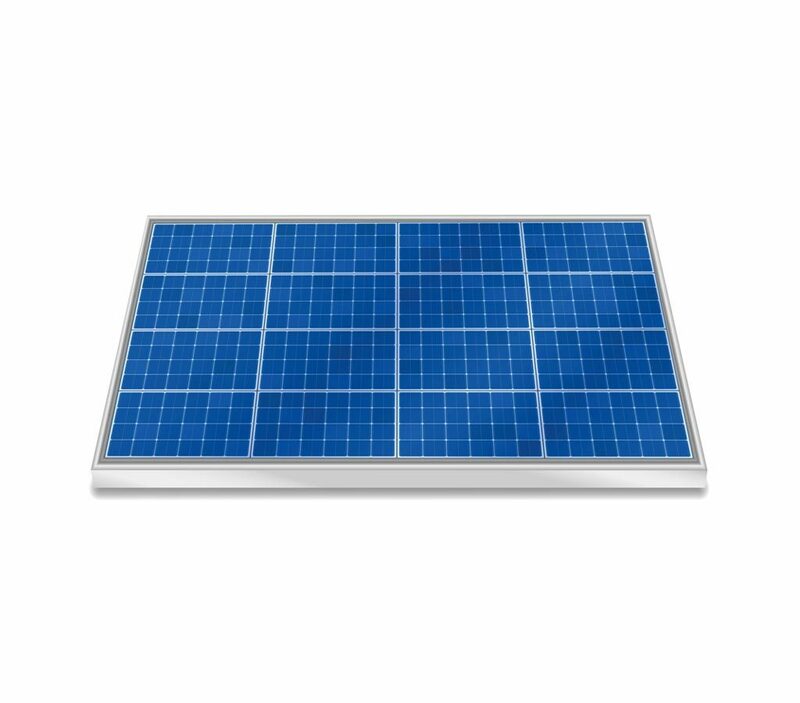 We also offer installation and maintenance of all solar systems. 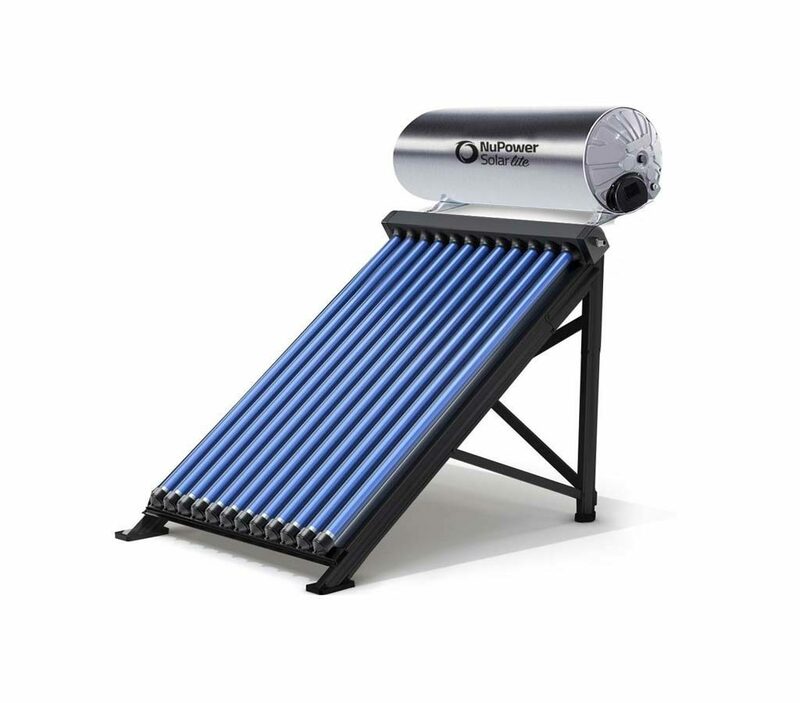 solar hot water geysers with evacuated tube collectors. 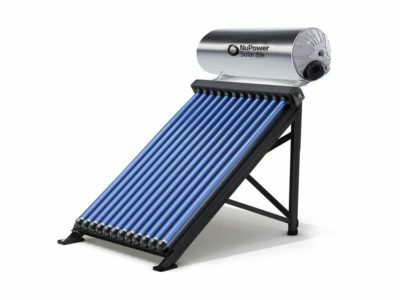 The solar systems we offer are manufactured by NuPower Solar, which is a trusted South African supplier of solar water heating systems for commercial and industrial use. All our solar systems are tested and approved by the South African Bureau of Standards (SABS) and carry extensive warranties. Whether your aim is to reduce electricity costs by installing a solar geyser or to go completely off the grid, solar power is an ethical, economical and empowering choice. 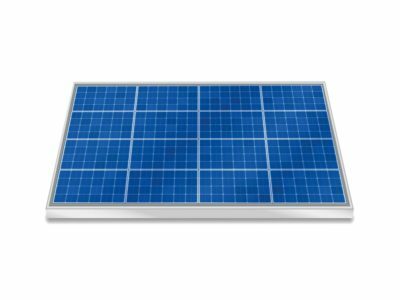 Contact us online or call 0860 266 537 for more information about our range of solar power systems. Solar power systems convert energy from the sun into electricity. They do this either by condensing sunlight into smaller beams or by using photovoltaics (PV). 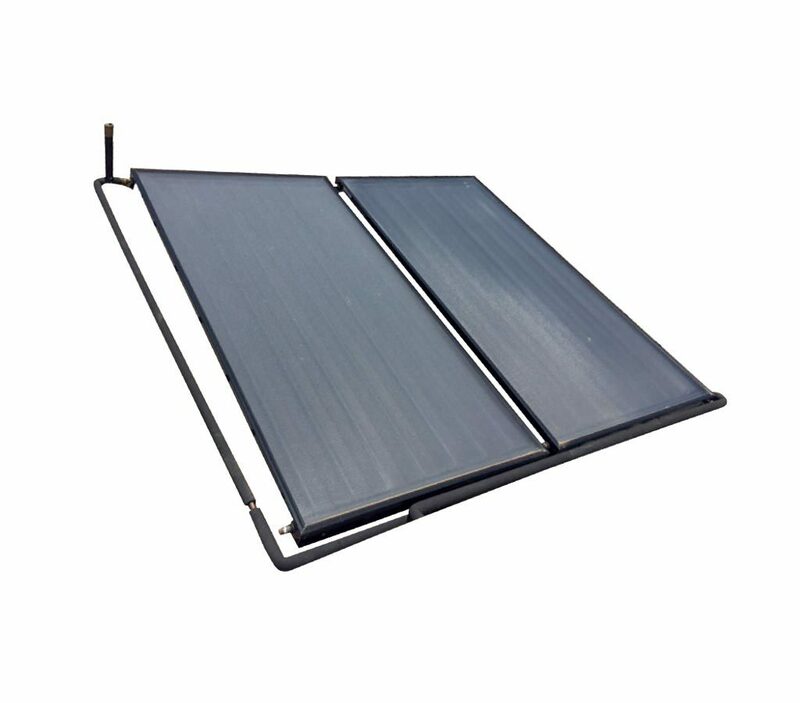 In the case of PV systems, the cells in solar panels convert light energy from the sun into a flow of electrons. The resulting electricity can power equipment, heat your water or charge a battery so it can be stored and used later. Solar power is an ideal alternative to Eskom electricity. It’s completely clean and renewable, and it’s not subject to price hikes – once you have a system in place, sunlight won’t cost you more next year than it does today. Globally and in South Africa, the cost of solar electricity has fallen. In contrast, the cost of Eskom electricity continues to skyrocket. This means that most domestic solar power systems, including solar water heaters, pay for themselves within just a few years. Over their full lifespans, they can save you thousands.